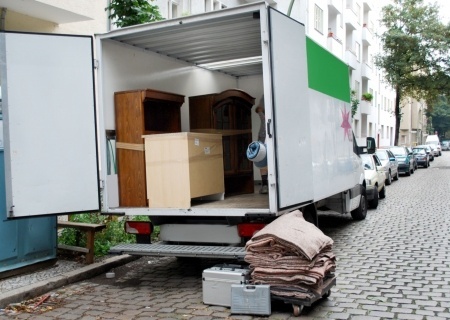 The ultimate choice for many professional and private customers, mainly through referrals and recommendations, providing reliable, trustworthy and efficient house clearance Hanworth services in Surrey, Middlesex, South London and all adjoining Counties. 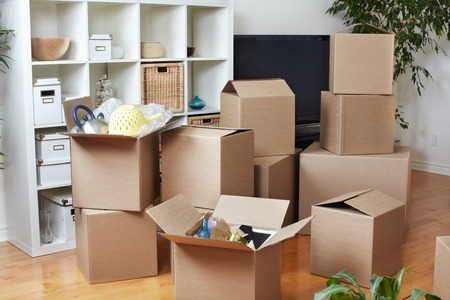 At All Area House Clearance we pride ourselves on managing the logistical requirements needed to provide smooth-running solutions for even the most complex of jobs whether heavily cluttered or part clearance. 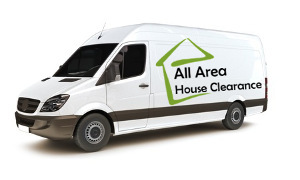 All Area House Clearance will meet you at your property to discuss your needs and provide you with a free estimate for the work you require us to undertake. In some cases the value of the contents will be more than the cost of clearing the property. In this case we will deduct the cost of clearing the property from the total and pay you the difference. All Area House Clearance is highly aware of its responsibility to reduce waste and preserve resources and is committed to recycling the items cleared. 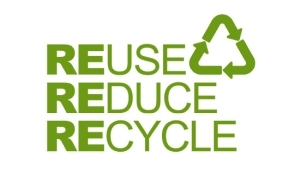 Our house clearance team fully supports the ‘reduce, re-use, recycle’ motto and follow standard procedures to keep our house clearance and rubbish clearance services environmentally-friendly through recycling. With an established heritage of 50 years in the clearing business, All Area House Clearance has a reputation for strong business ethics, combined with an awareness of today’s customers needs. Our service doesn’t stop at house clearance. It include professional valuation of antiques, quality collectables and furniture. All Area House Clearance offers a highly respected probate valuation service. All Area House Clearance are always interested in purchasing antiques, collectables, paintings, books, mirrors, jewellery, watches, memorabilia, gold and silver (including scrap), old motor cycles and cars, garden ornaments etc in any condition. In fact, we will purchase anything old or interesting so give us a call. Contact us on 01932 874755 for a free quotation.